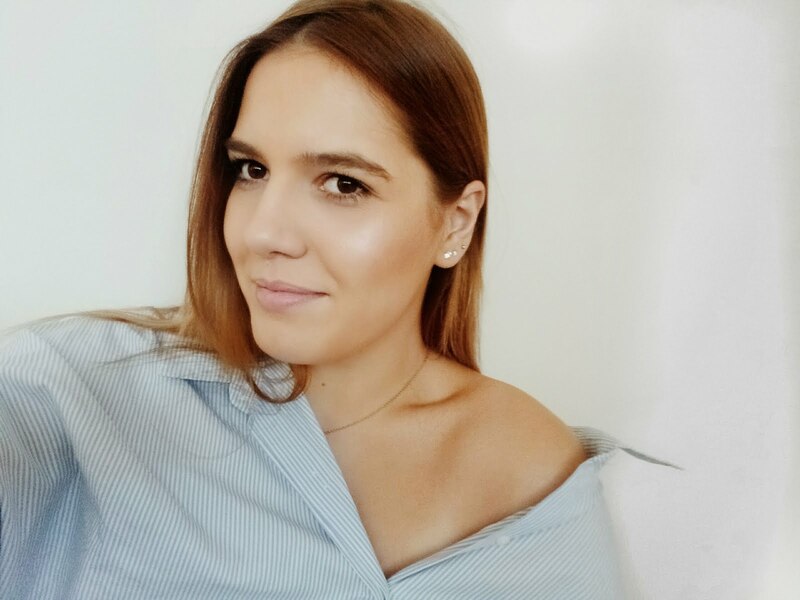 If you've been reading my blog for a while, you probably know that I have a few makeup items from Zaful. 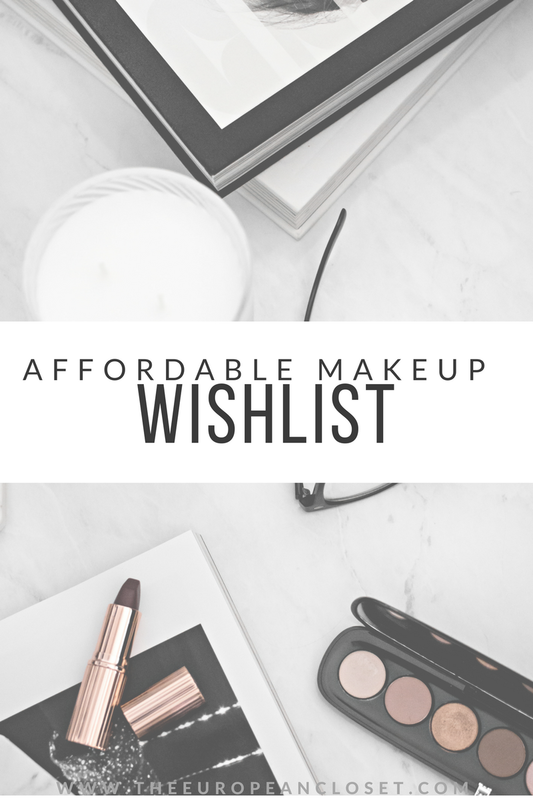 I have to say I was a bit sceptical the first time I ordered makeup related stuff from their website: we all associate good quality makeup with high prices so it can be a bit scary buying makeup that is so inexpensive as it is. Truth is, I absolutely love what I ordered. The brushes I ordered are super fluffy and pretty and the eyeshadows are super pigmented albeit with a bit of fall-out but nothing that can make me not want to use it anymore. 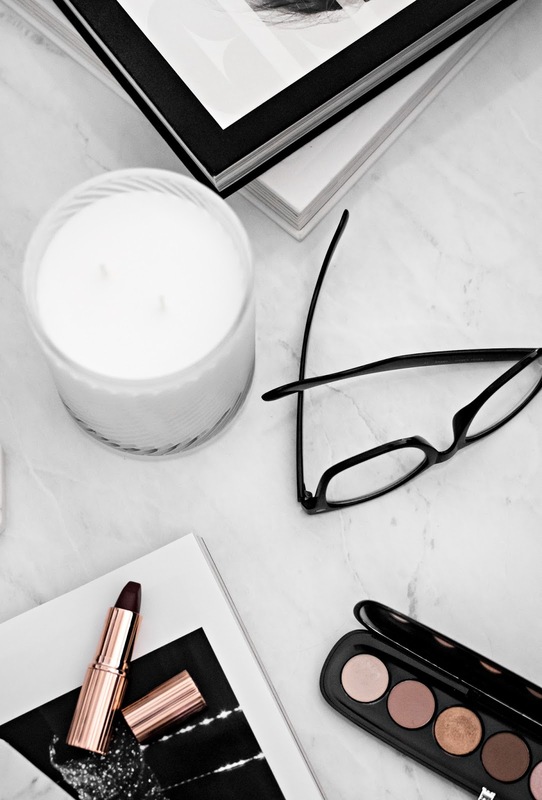 I've decided to show you a few of my favourite makeup and makeup tools I've found in hopes of demystifying the myth that inexpensive makeup is not as good (or sometimes even better) than expensive makeup. Goat Hair Eye Makeup Brushes Set - I have to say I'm very tempted to buy this makeup brush set. I've been into eyeshadows a lot these past few weeks and I don't have that many eye makeup brushes so I think this would be perfect for me. 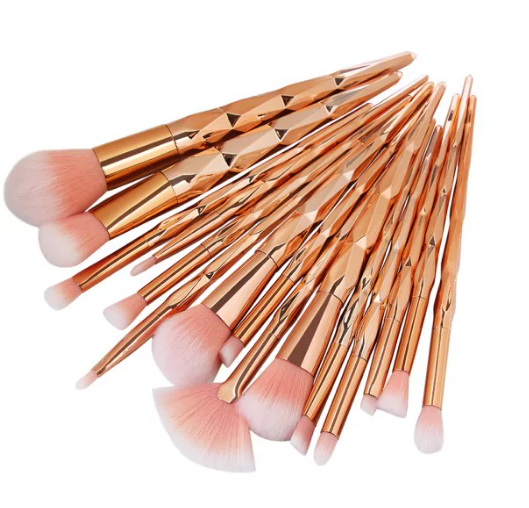 15Pcs Ultra Soft Fiber Hair Makeup Brush Set - Ah, these brushes are a rose gold dream. I'm sure that if I ever buy them I won't use them just because they're so pretty that I wouldn't want to ruin them. For someone who's starting in the makeup world, I think this set would be a great buy as it has a little bit of everything. 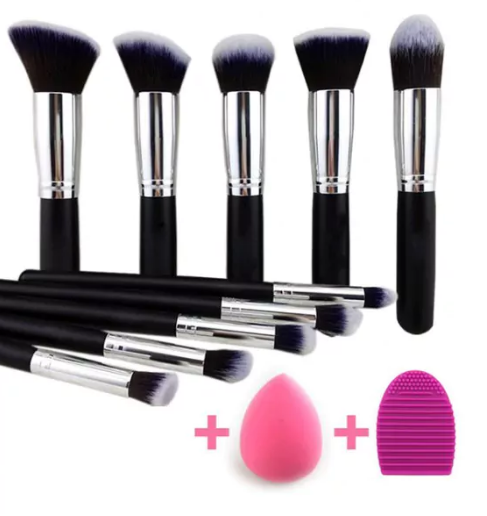 Makeup Brushes Set + Makeup Sponge + Brush Egg - Another great set for beginners. It has 5 face brushes, 5 eyeshadow brushes, a beauty sponge and a brush egg to clean the brushes. 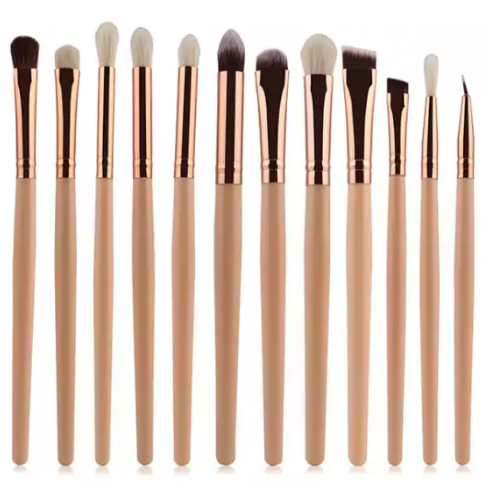 I really like this set as I feel like you get a lot for your money but I also like the minimal look of the brushes. 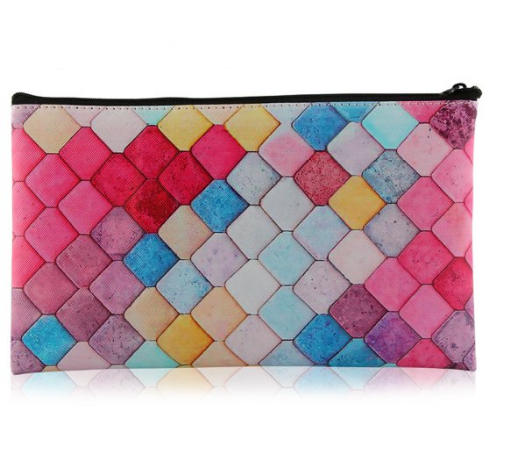 Zipper Honeycomb Colorful Makeup Tool Bag- this makeup bag reminds me of summer, I don't know why. Maybe it's the colours. I really like this makeup bag not only to keep makeup but to put any knick-knacks you might have in your bag. 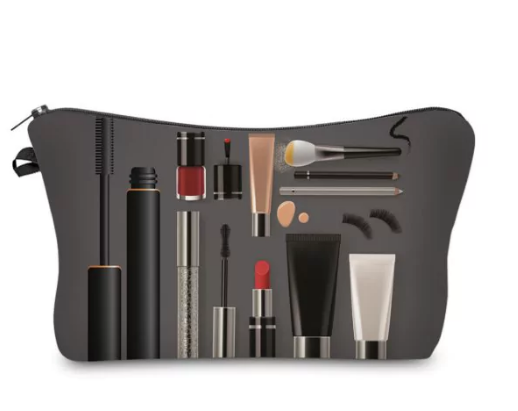 3D Cosmetics Print Clutch Makeup Bag - What screams makeup bag more than having drawings of makeup items in your bag? 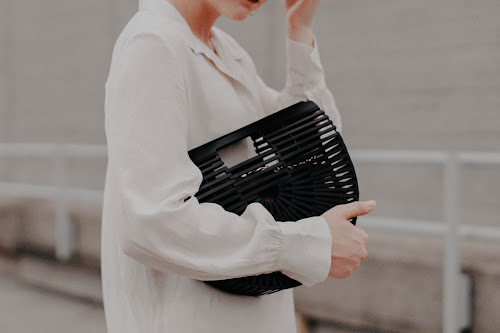 I think this bag looks so cool and I think this would be a great photo prop. 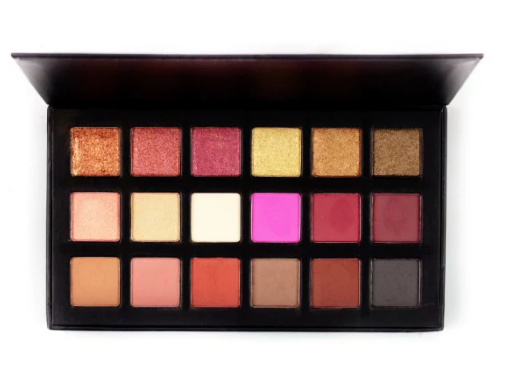 Halal 18 Colours Shimmer Matte Eyeshadow Palette - Okay, I'm in love with this palette! Isn't it so pretty? I've been loving pink eye loos lately so this palette is right up my alley. Mineral Powder Eyeshadow Palette - This is a great on-the-go palette. It's small and compact so it's easy to transport. 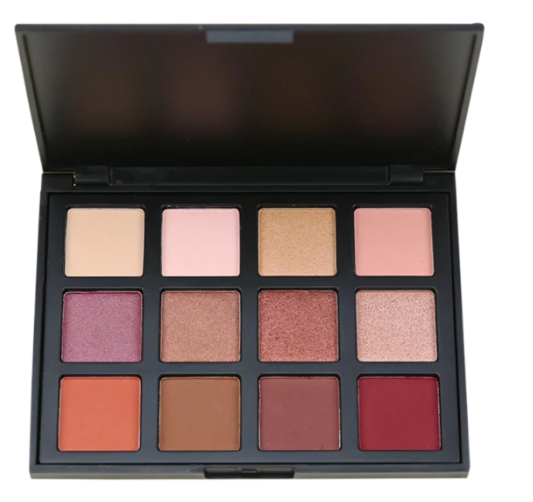 The colour range allows you to create various eye looks so I'd say this palette is a great one to travel with. 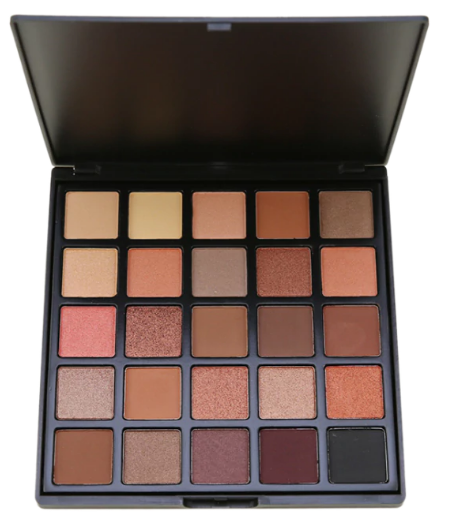 25 Colors Smoky Eyeshadow Cosmetic Palette - If you're not into bright eye looks and are looking for a more muted and neutral palette, this one is the one. It has tons of colours- all neutral- allowing you to create tons of looks from natural ones to glam ones.